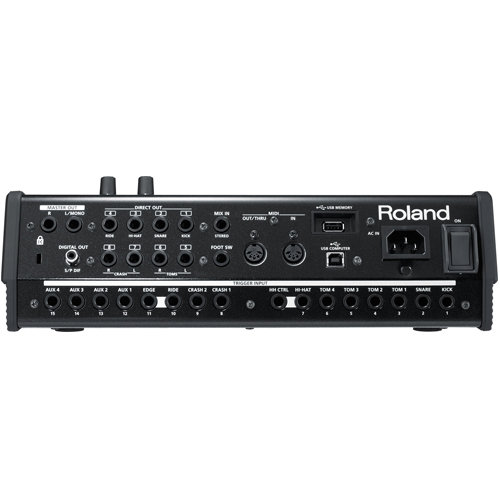 For over a decade, Roland’s revolutionary V-Drums have lead the industry in expressive sound quality and incredible playability. 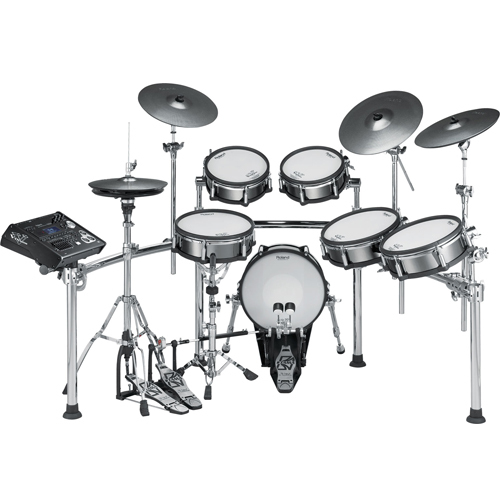 With the introduction of the SuperNATURAL-powered TD-30KV V-Pro Series, the electronic drum set reaches a new pinnacle in drumming performance. SuperNATURAL sounds with Behavior Modeling, along with advanced sensing technology, provides a new level of expressive sound quality and playability, resulting in an instrument that reacts and responds to all the subtleties, nuances, and dynamics of a drummer’s technique. 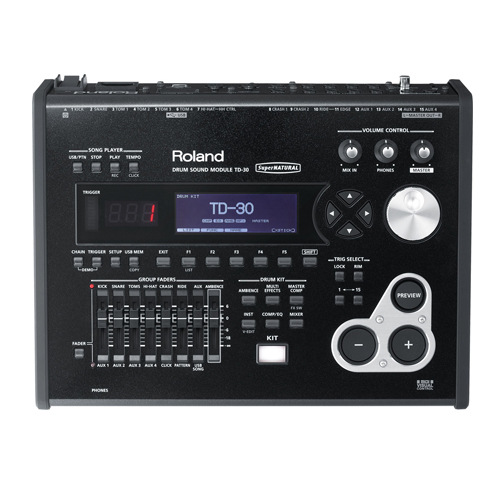 In addition, USB audio-playback functionality has been added to expand the performance palette. For the stage or for professional recording, the new V-Pro is truly a complete and natural drumming experience.